James Sharpe has been involved in the financial markets since the late 1970s. He has a degree in economics and a Masters in finance. 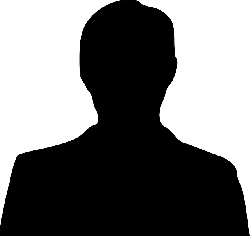 His early career was geared towards financial analysis and wholesale lending but from 1980 his role has been treasury based. Unlike many who write financial books he is still writing out deal tickets and advising clients. - What is foreign exchange intervention? The foreign exchange market is the largest and most liquid financial market in the world. In recent years its volatility has been especially pronounced, which has posed problems for investors, companies and governments attempting to manage their economies. The management of exchange rates has become integral to economic performance and to the political landscape. 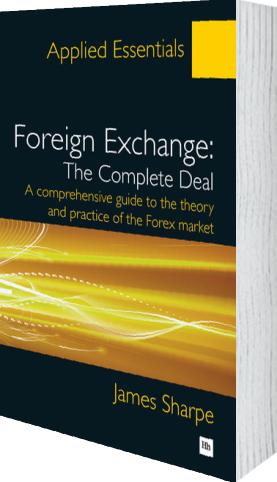 'Foreign Exchange, The Complete Deal', part of Harriman House's Applied Essentials series, is a comprehensive guide to this broad and exciting market, and how it is traded. 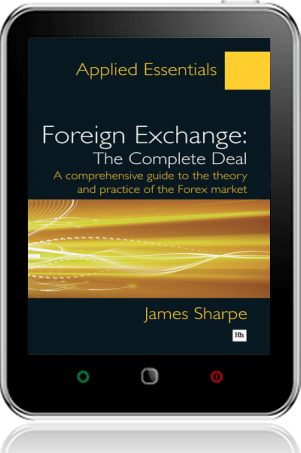 James Sharpe, a foreign exchange practitioner with more than 30 years' experience, unravels the important features of the Forex market to give a clear understanding of the issues and processes involved in foreign exchange transactions. This book begins with an exploration of the historical and theoretical background to the markets as they exist today. The transition from a fixed exchange rate system to a floating system is examined and insight is given on the processes that determine exchange rates and how the system employed impacts government policy. There is also a detailed section about the influence interventions by central banks have on the market. This is an indispensable guide for those who need to understand more about the commercial realities of currency trading and hedging, providing a clear and thorough explanation of the complete world of foreign exchange.